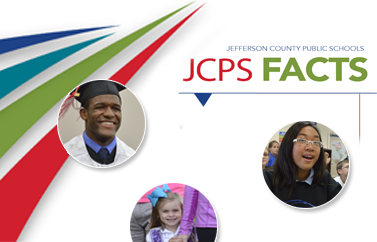 JCPS is now using the Student Tracker service from the National Student Clearinghouse to obtain accurate information on the educational outcomes of our graduates anywhere in the United States. Student Tracker covers more than 92 percent of all U.S. college enrollment. Choose a JCPS high school from the list below to view comprehensive Student Tracker reports on our graduates. Student Tracker data was last updated on November 15, 2018.